Bobby Nelson is a testament to the multitude of possibilities available in manufacturing careers. In his 20 years at Grand River, he has touched nearly every department at the company. Just over five years ago, Nelson joined the sales team at Grand River. He is evidence that with hard work and tenacity, you can accomplish anything. 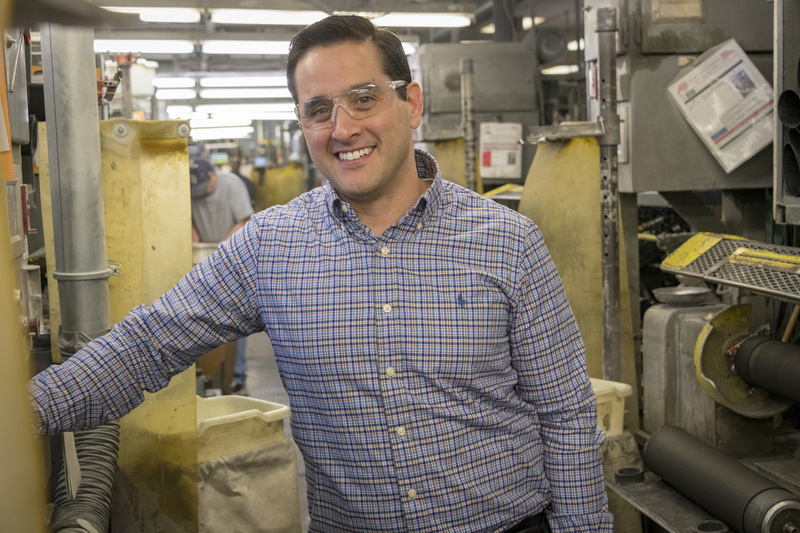 Hear Nelson’s take on his 2 decades in manufacturing and what he’s learned in his transition from the factory floor to sales below. 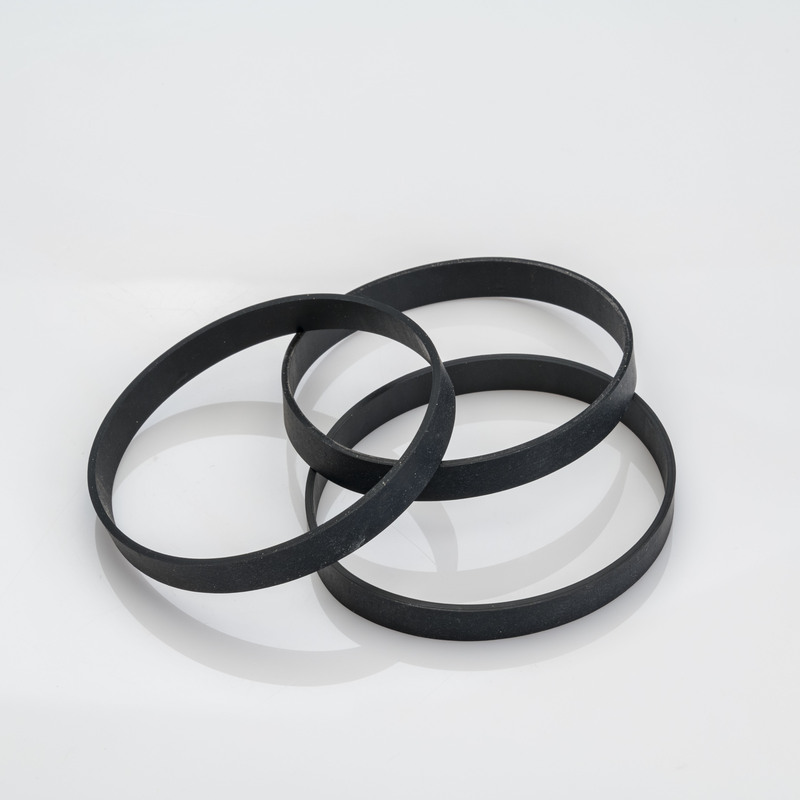 Lathe cut gaskets offers distinct advantages over O-rings, gaskets, and washers manufactured using other methods such as injection molding or die cutting. 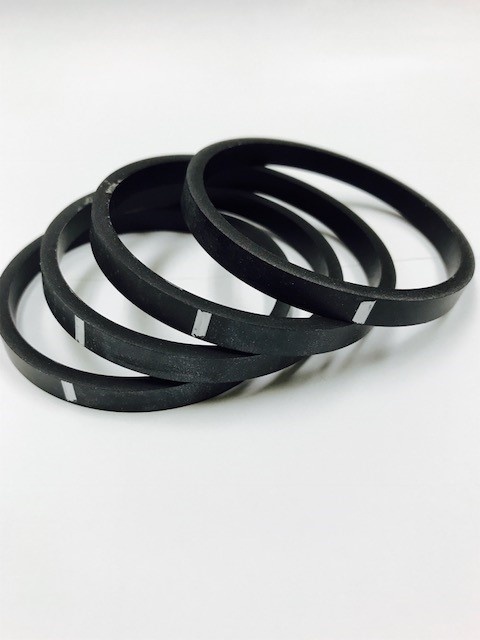 Learn the top 5 reasons to choose lathe cut gaskets for your next application over other methods. Grand River Rubber & Plastics strives to provide unmatched quality and top-of-the-line service. From management to each and every employee, our goal is to exceed customers’ expectations and provide high quality products. 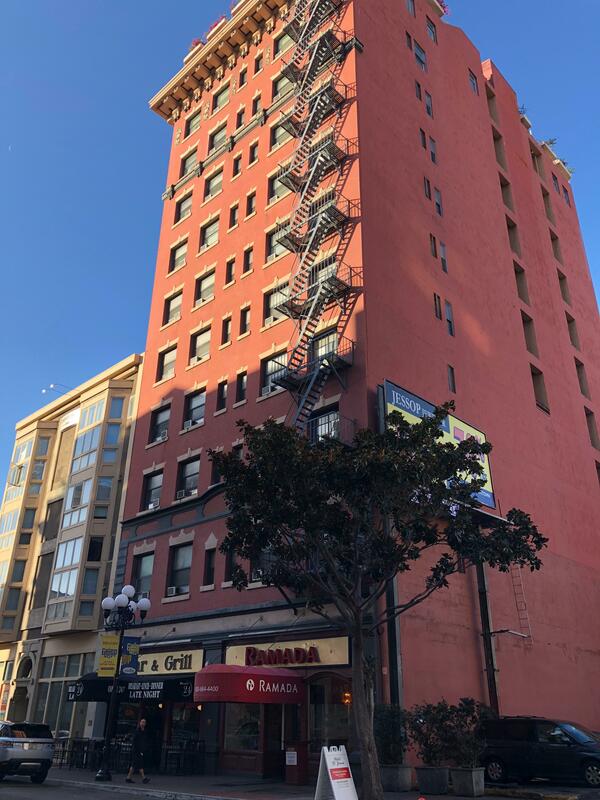 Below, learn how we helped repair an original 1913 elevator at a historic San Diego hotel in record time. 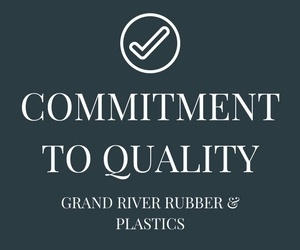 Grand River Rubber & Plastics prides itself on providing unmatched quality and top-of-the-line service. From management to each and every employee, quality is part of our everyday business practice. Our goal is to consistently exceed our customers’ expectations. 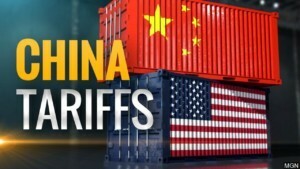 Below, learn about our strict quality policy and the steps we’ve taken to make the highest quality products possible. NSF/ANSI Standard 61 establishes health-related requirements that regulate drinking water supplies. 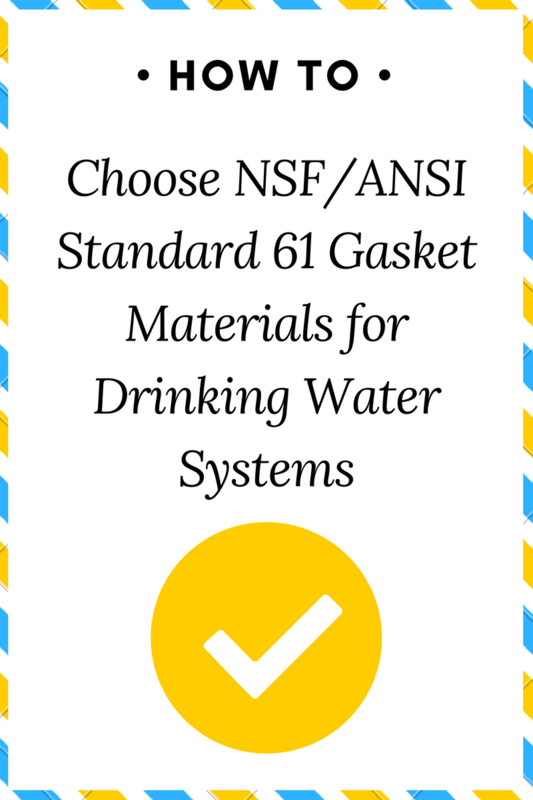 NSF/ANSI 61 sets health effects criteria for many water system components including plumbing, process media, protective barrier materials, rubber seals and gaskets and more used in potable water systems. 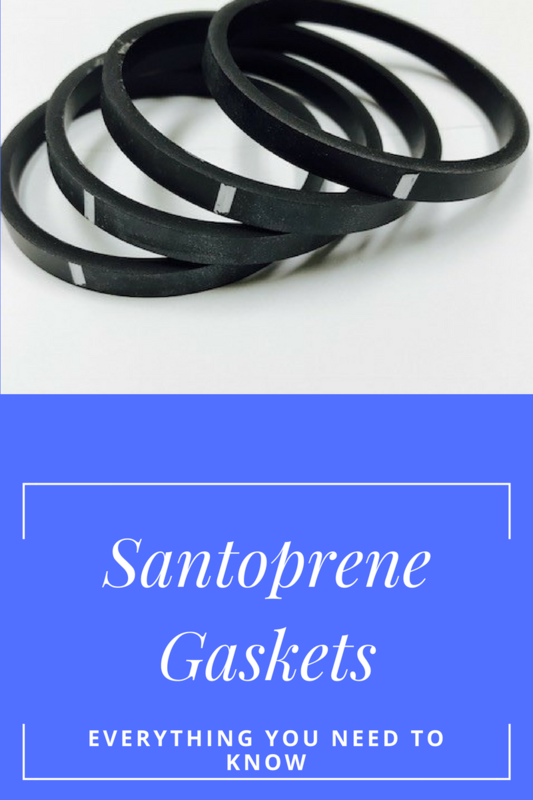 Recently, Grand River’s engineering team have gotten some questions about the use of Santoprene in lathe cut gasket applications. While Santoprene is growing in popularity, it has significant advantages and disadvantages that should be considered. While Grand River doesn’t carry thermoplastics such as Santoprene, our team has extensive knowledge of how Santoprene compares to elastomers in a variety of applications. Learn how Santoprene compares to elastomers below and decide if it is right for your application. 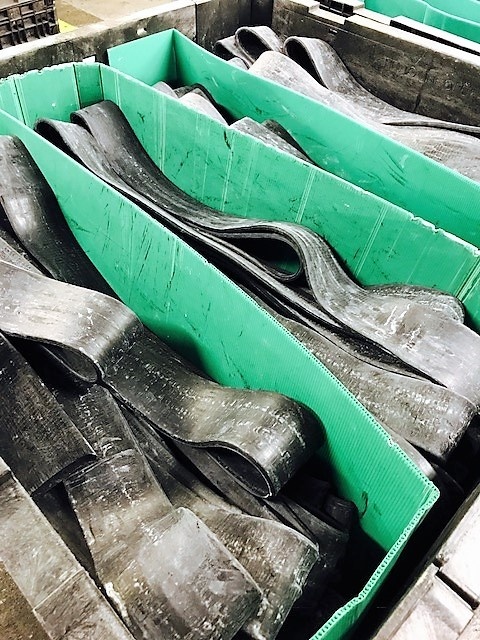 Grand River Rubber & Plastics strives to manufacture products that meet our customers' requirements and exceeds their expectations. Responsiveness, quality products, competitive pricing and on time delivery are just part of our commitment. We also offer a variety of value add services which are outlined below. Choosing the correct lathe cut gasket materials for an application is a daunting task for many manufacturers. At Grand River, our extensive experience allows us to provide our customers with custom compounds that meet their specific needs while utilizing the most cost-effective materials. Below, we’ve listed some simple guidelines to assist you in choosing the correct material for your application.